Roll Play Cat Toy, not only fun to play with the sisal and the feathers, but can also be filled with sweets and it even has a holder for herbs. 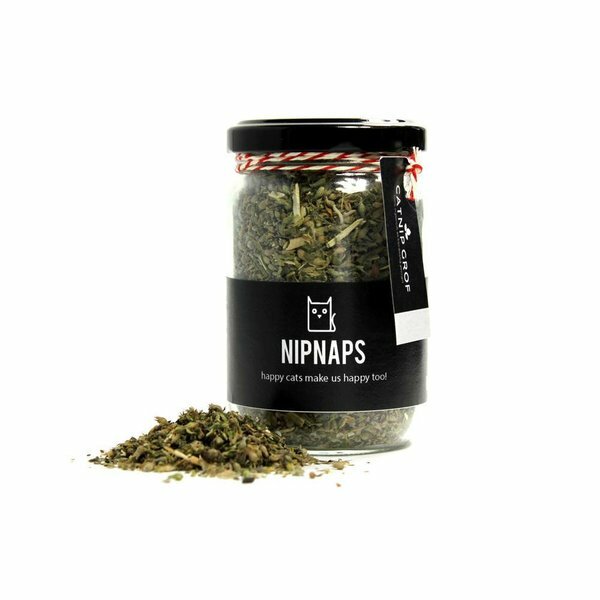 So if your cat loves catnip or valerian, you can 'hide' it easy in this toy! Ideal! 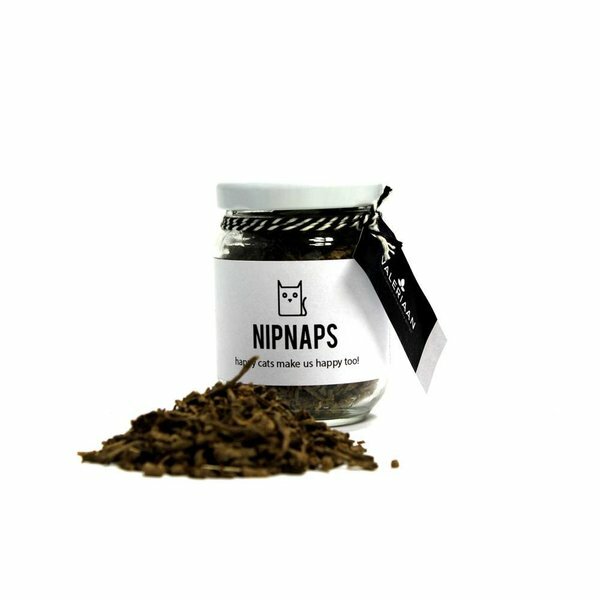 There are no herbs included, but here you will find the pure NIPNAPS herbs.